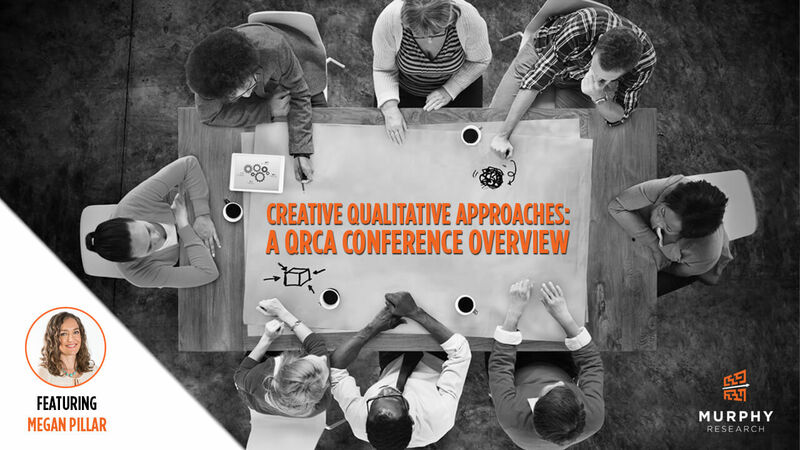 This year's QRCA conference challenged us to think beyond the standard bounds of qualitative research approaches to dig deeper and elevate findings. Most qualitative research looks like this: the moderator asks a question, the participants provide an answer. 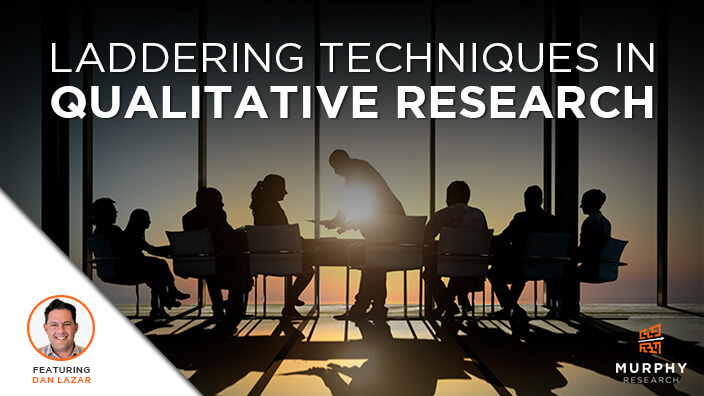 While this traditional dialogue format will always be the foundation for qualitative research, I was reminded that we are rewarded with richer information when we are creative and open-minded in our sessions. One of the most challenging aspects of designing research is making sure that the design you land on will lead to actionable insights. This is particularly true for later stage research like shopper insights - a place that I've spent a lot of time over the last few years. Ask someone what a focus group is, and she'll probably describe its iconic trappings -the one-way glass, the name tags, the curious moderator. But there's also an invisible component so powerful that practically no focus group can do without it. That component is called laddering. 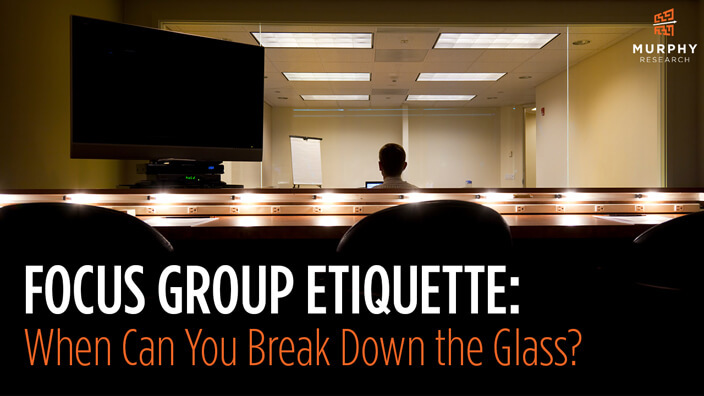 Focus Group Etiquette: When Can You Break Down the Glass? The one-way mirror, the unspoken DMZ of qualitative research, has stood for years as a physical reminder that corporations and customers should not mix. Pre-focus groups memos stress the importance of not wearing white in the backroom, showing up early, and carefully concealing your corporate identity. 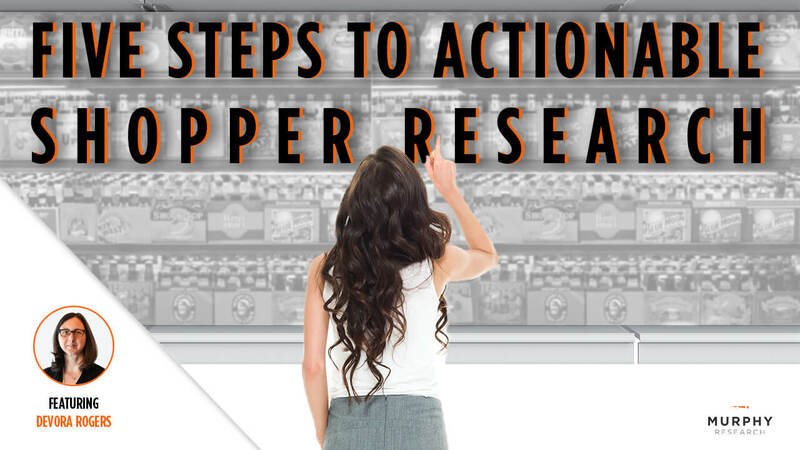 Our goal has been to hide in the shadows of the backroom while watching insights organically bubble up from consumers who are completely oblivious to the hive of activity lurking just feet away from them.